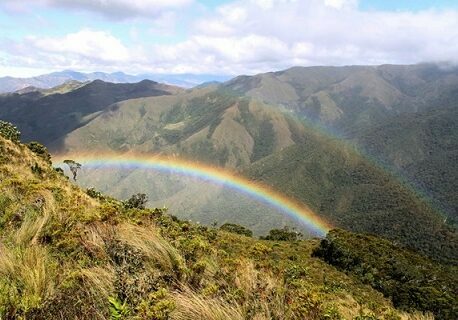 WLT-US and their partners, the Peruvian Association for the Conservation of Nature (APECO), have formalised protection for 158,000 acres (63,900 ha) of Andean forest on the Amazonian slope of the Andes. 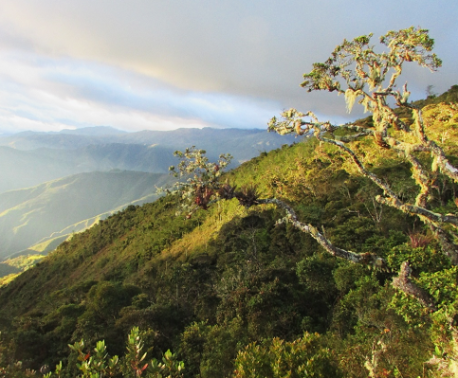 In December last year the Cordillera de Colán National Sanctuary and the Chayu Nain Community Reserve were officially declared after a 7 year process beginning with their designation as protected Reserve Zones in 2003. Saving this pristine landscape represents a significant success for global conservation. 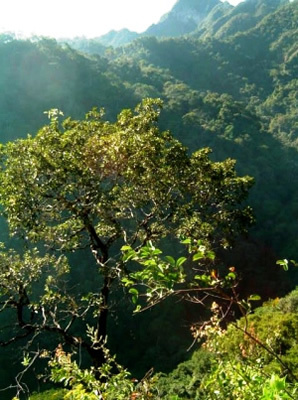 158,000 acres of Andean forest in the Amazon has been protected in Peru. Climbing over 10,000 feet in elevation – from the lush rainforest of the Amazon to the stunted cloud forests of the high Andes, these reserves now protect incredibly diverse forest sheltering an extraordinary diversity and richness of endemic flora and fauna. The zone is also important to 11 neighbouring Awajún indigenous communities – who will be responsible for managing the Communal Reserve. These reserves span many ecosystems that safeguard an array of wildlife including many critically endangered and endemic species such as the Yellow-tailed Woolly Monkey, the Long-whiskered Owlet, two unique species of Anteater, and the Colán Water Frog, which is found nowhere else in the world.